Start a Red Hot Mamas Program in Your Community! 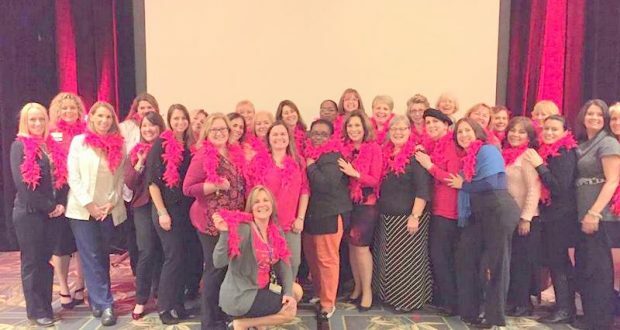 Wouldn’t you like to ignite an intense connection with women and your hospital services and programs? Red Hot Mamas has worked with over 250 hospitals in achieving this goal. Let Red Hot Mamas do it for you! !